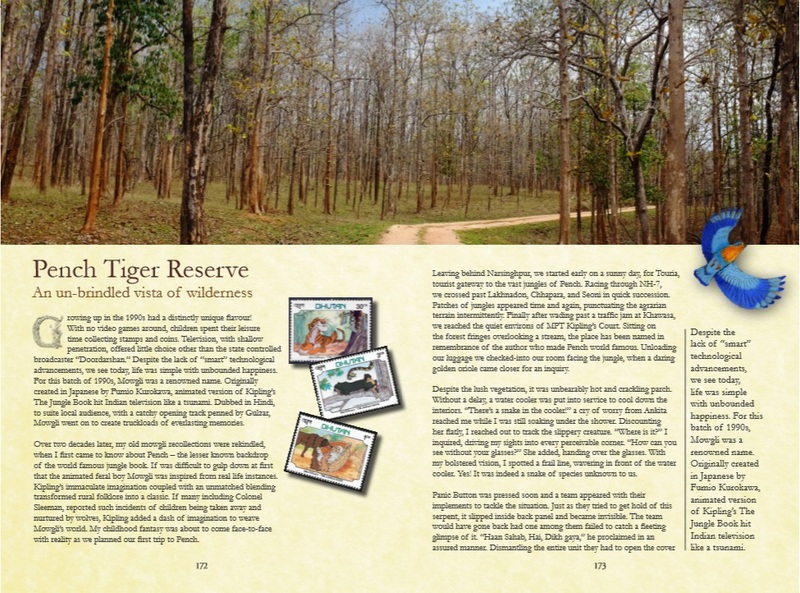 Each Book you will buy will support MP Tiger Foundation for conservation of nature and wildlife protection. 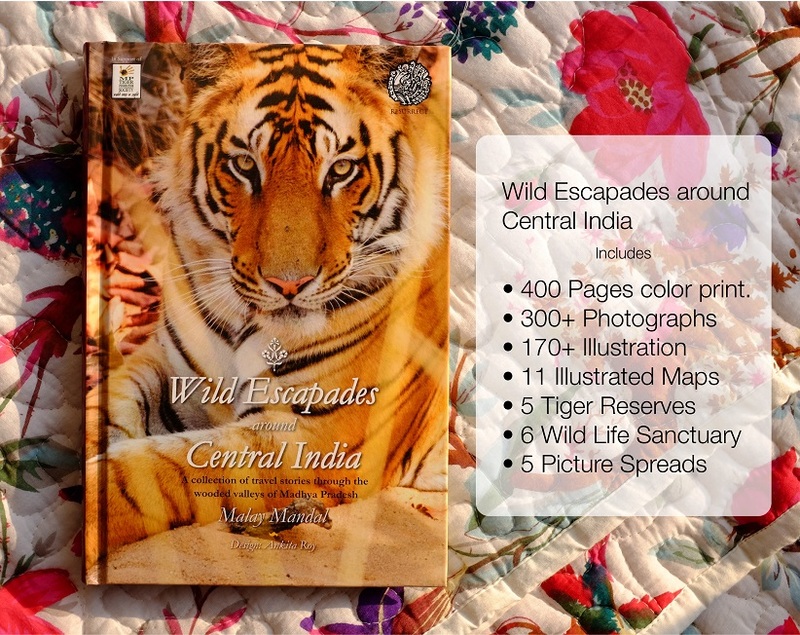 A collection of travel stories through the wooded valleys of Madhya Pradesh. 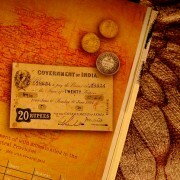 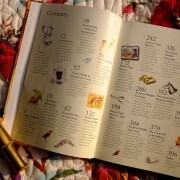 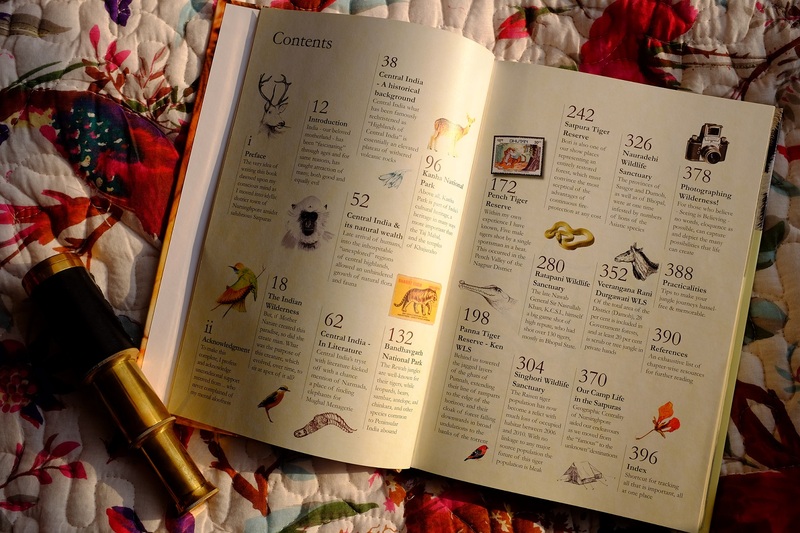 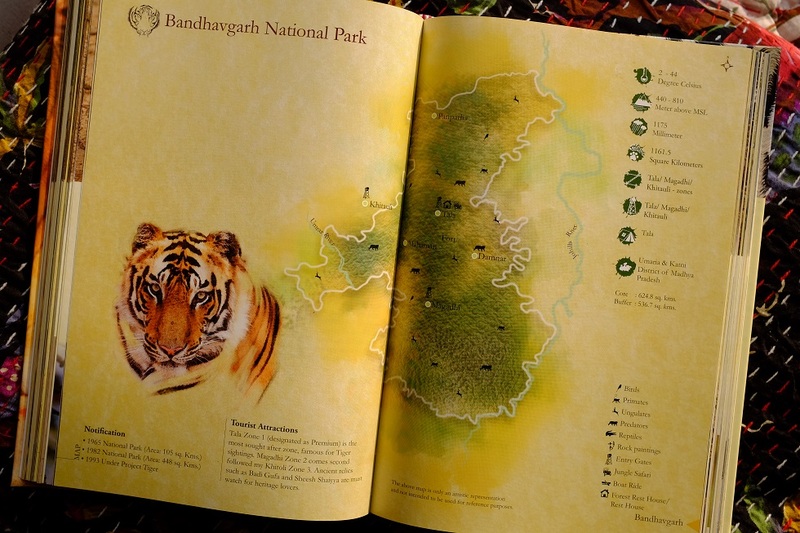 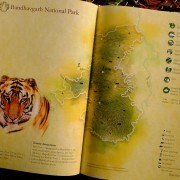 This is an Indian Wildlife guidebook comprising of 10 national parks and WLS. 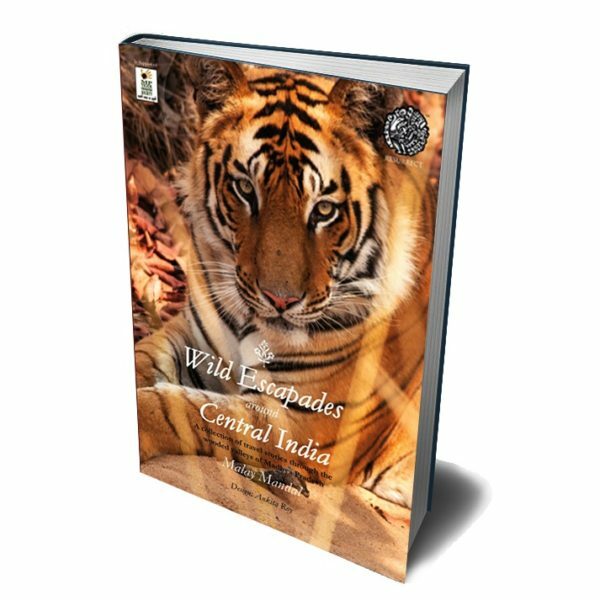 ‘Wild Escapades around Central India’ is the only book of its own kind available in the online bookstores. 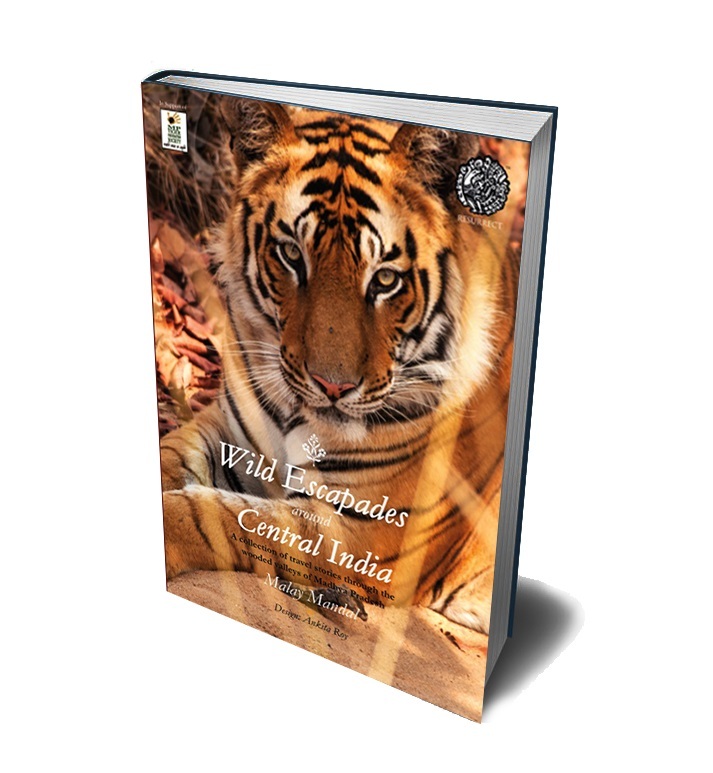 I am claiming this confidently as the book is not only a jungle guide but has intelligently presented many historical stories related to the Indian jungles along with Author Malay Mandal’s thoughts and experiences that successfully holds the readers interest throughout till the last page of the book. 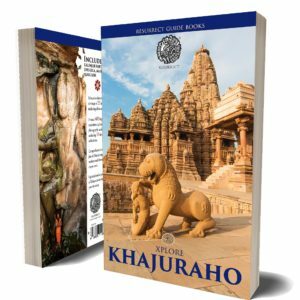 I give 5 stars to this book and promise to readers that this book is a must purchase and will remain an asset to every reader’s library. 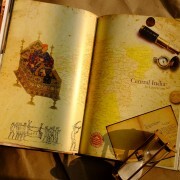 Travelogue is not really my genre, but after going through this book I was pleasantly surprised with the book. 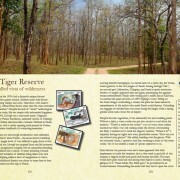 It takes you through a rich and exciting journey of nature and has invoked in me the spirit of the traveler. 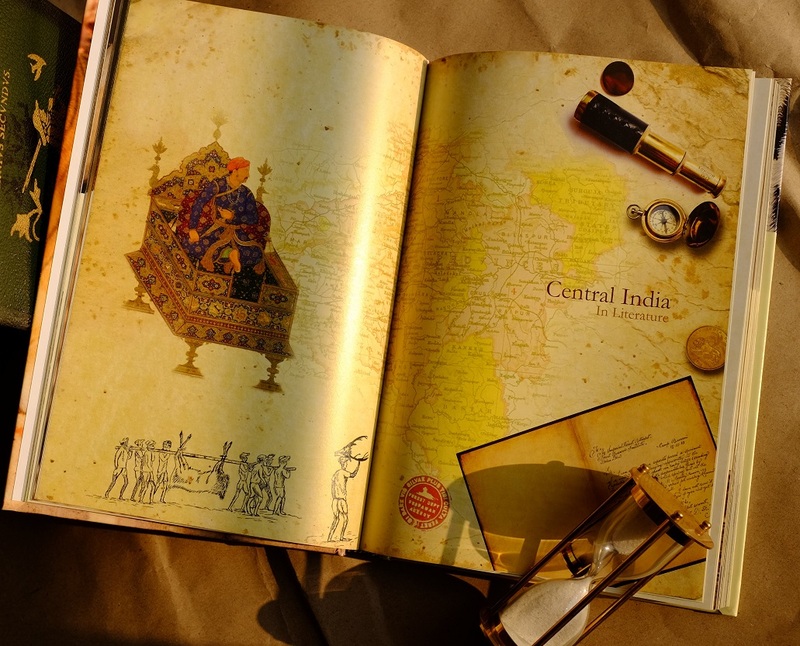 The snaps complement the text really well. 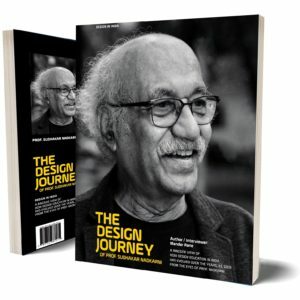 My best wishes to the author and designer both. 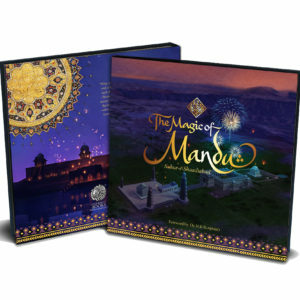 Great work, guys. 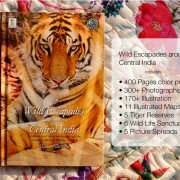 Must buy if you wana explore the beauty inside the jungle and to motivate yourself to visit this places. 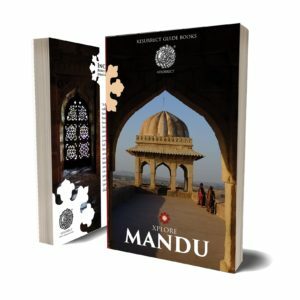 All the best to author and entire team .